Hello everyone. My name is Richard Ngandu Mukutu (you can find my profile here). 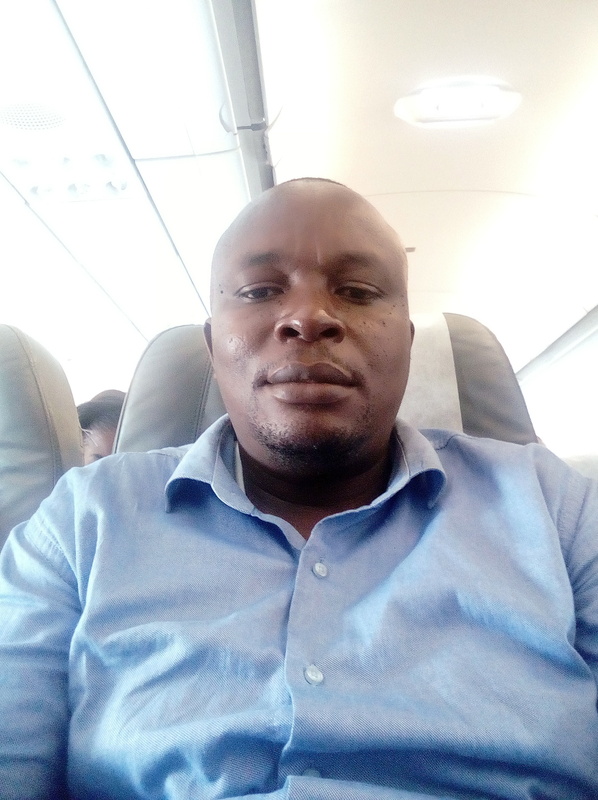 I am an Administrative and Financial Manager for a Performance Based Financing (PBF) purchasing agency in the DRC, and I face a very concrete problem: the weak development of the banking and money transfer systems in remote areas of my country. In practice with our purchase agency we have the responsibility to implement PBF in four provinces; only two provinces are covered by commercial banks (only one bank in each province, by the way). There is no bank In the other two provinces, but two money transfer companies (e.g : Western Union, MoneyGram, Soficom, Ami Fidèle…) can be found in the provincial capital cities. Payment to health facilities in the two provinces served only by money transfer companies is problematic. In practice, money transfer companies can sometimes fail to meet the high demand, because of a lack of sufficient liquidity. I would like you to share with me your experience and the solutions you have found in similar contexts. The question is simple: how to perform PBF in an underbanked environment, with money transfer companies operating in a quasi-monopolistic position and without any wide representation in rural areas? Feel free to share useful documents with us. Any active PBF expert can share their observations and thoughts with us. Comment faire du FBP dans un environnement sous-bancarisé avec des messageries financières opérant en position quasi-monopolistique et sans large représentation dans les milieux ruraux? How to perform PBF in an underbanked environment, with money transfer companies operating in a quasi-monopolistic position and without any wide representation in rural areas?